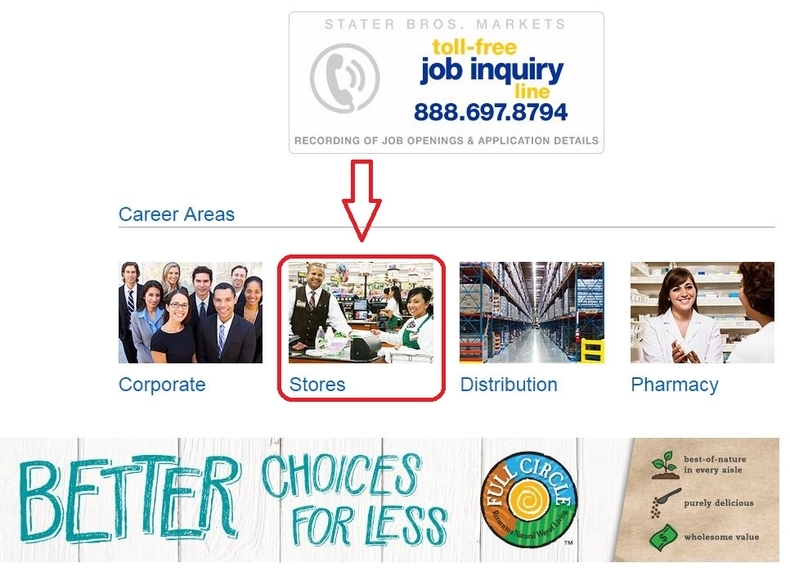 Visit Stater Bros career site at staterbros.com/careers and select a career area to start your job searching. There are altogether four career areas for you to choose from: Corporate, Stores, Distribution, and Pharmacy. Here we just take choosing "Stores" as an example. Sign in if you are a returning applicant or click to create an account by filling out your contact information if you are a new user. Complete your profile by finishing the required fields which are marked with asterisk and then click the "Next" button to continue. Follow instructions to answer questions pertaining to your work schedule, education, employment and references if you have. Finish each step, then you can just click the "Next" button to continue. 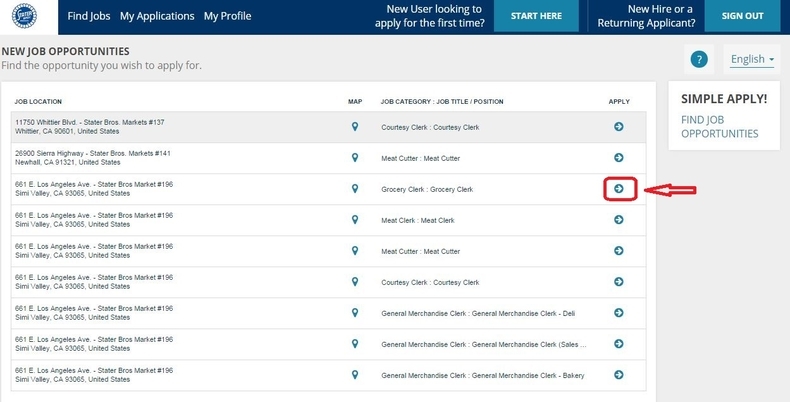 View all current job openings and select a position you prefer and click the arrow icon to apply. In the pop-out page, you need to select where you find about this opportunity and then click "APPLY NOW" to start your application. 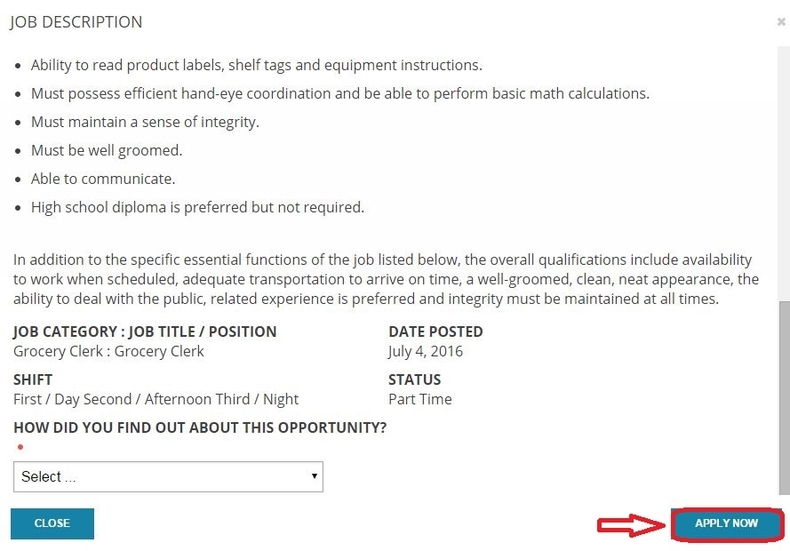 Follow instructions to answer some job related questions one by one. When you finish one question, you need to click the "NEXT" button to enter the next page. Read the information displayed on the page carefully and then confirm that the questions you've answered are correct by clicking the button at the bottom of the page. 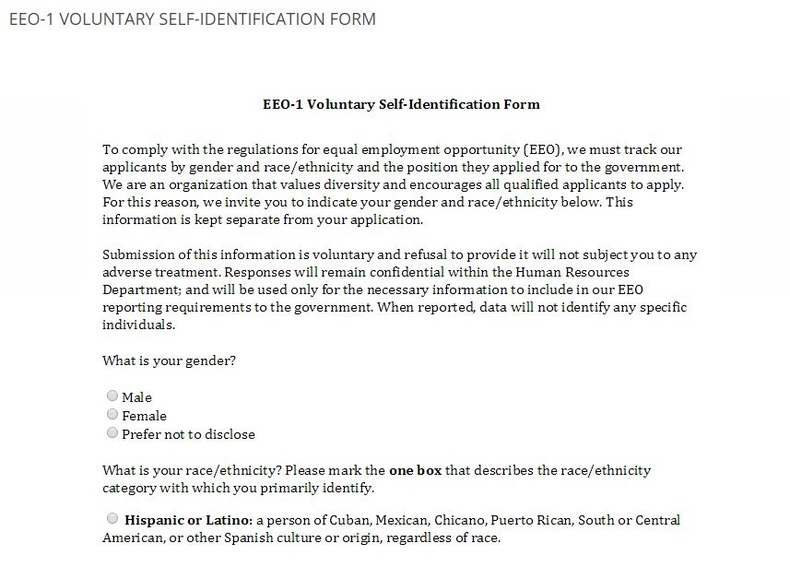 Follow instructions to complete the EEO-1 Voluntary Self-Identification Form and click the button at the bottom to submit. 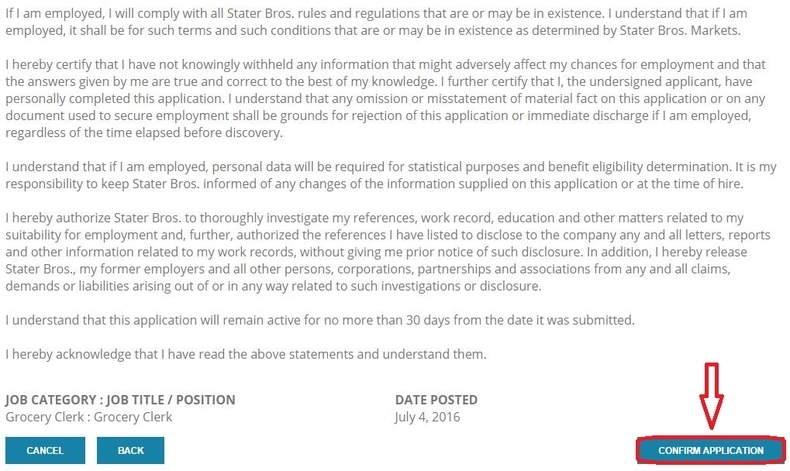 Your application will be finished after submitting the form. Click the button "OK", and you will see the status of your application. 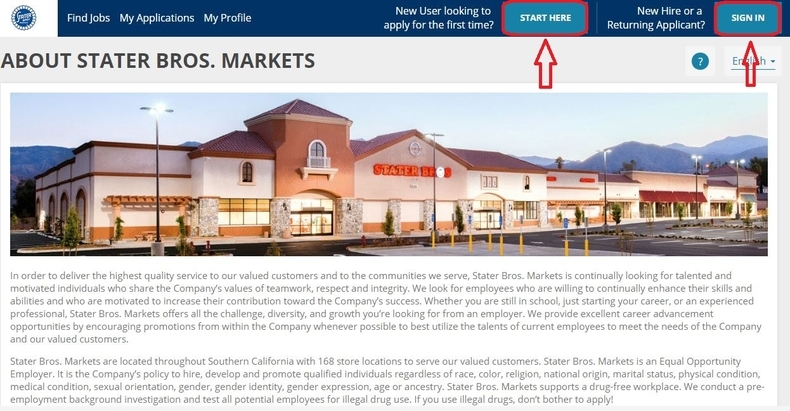 Click staterbros.com/careers to apply for Stater Bros jobs online.